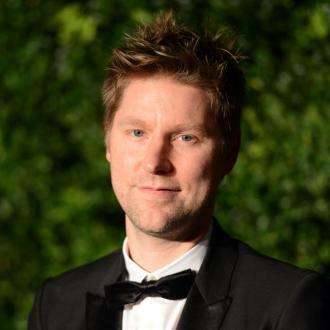 Christopher Bailey can't wait to see what's next for Burberry when he departs next month. 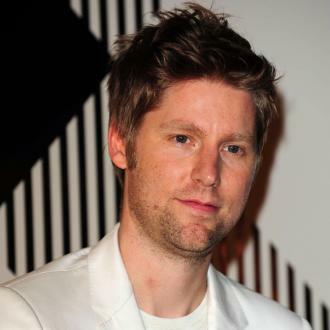 Christopher Bailey is ''really excited'' to see what's next for Burberry. 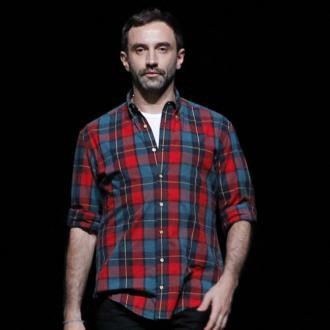 The fashion designer announced he was stepping down after 17 years with the company last October, but can't wait to see what the fashion house will do after he departs next month. Christopher's final show, which took place over the weekend at London Fashion Week, was dedicated to a number of organisations supporting the LGBTQ community and featured a collection of bright colours and diversity. After the show had ended, the designer said: ''The show was a point of positive reflection. 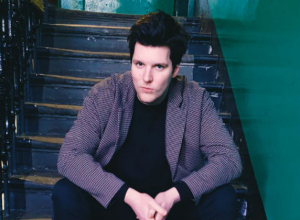 Caroline Rush, the chief executive of the British Fashion Council (BFC) has praised Christopher and believes that he has transformed London Fashion Week with his creativity. 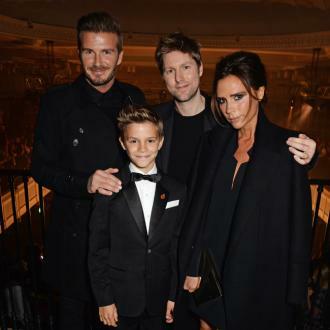 Some of his achievements in the fashion world include introducing the first live-stream of a Burberry show and launched a music platform that supported British talent such as Adele and Jake Bugg. 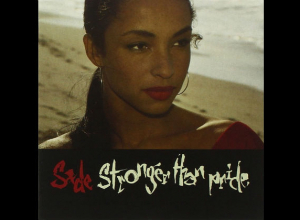 When asked what he was proud of, Christopher believes that he ''allowed the company to be brave''.